The incantation remained unknown, possibly because Harry has never heard of this spell before, therefore could not see it in his dreams. 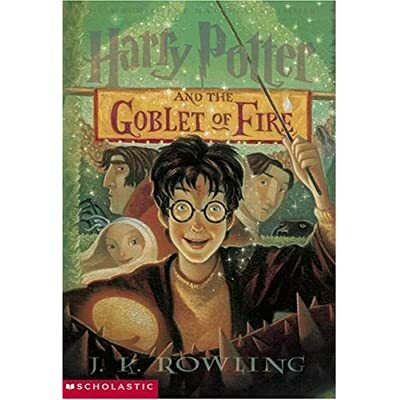 He learns about it halfway through the book Voleemort is heard using the Killing Curse in Harry's dream. Harry sends Sirius owls all throughout the year and keeps contact, even one time meet in a cave to catch up. Sirius gives him tips on the Tournament and helps figure out what's going on. This is rarely happening. Hermione tells Moody about Avada Kadavra when Moody asks the class for the Unforgiveable curses. Hermione is angry when Moody asks her for the third unforgiveable curse, so she doesn't want to respond.